Denver-based Stem Ciders is adding a third property to its portfolio. But if local fans hope to check out the brand’s newest concept, they’ll have a bit of a trek — about 1,600 miles. 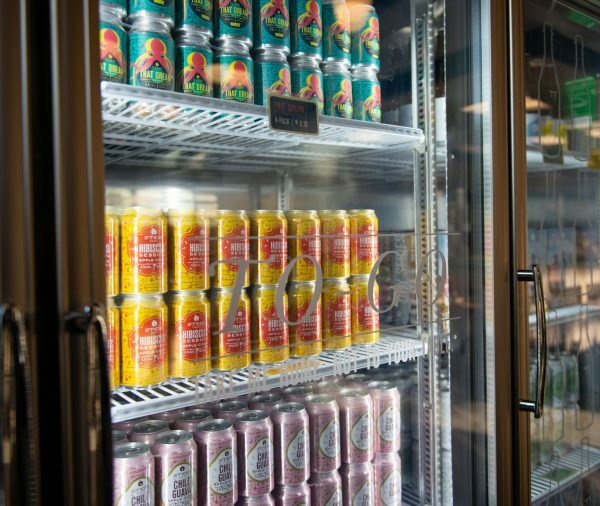 The cider company, which operates a taproom in RiNo and the 1-year-old Acreage Ciderhouse & Eatery in Lafayette, last month acquired North Carolina-based Black Twig Cider House, located about one-half mile from Duke University in Durham. Stem plans to reopen in Black Twig’s 2,200-square-foot space next month under a new name: The Northern Spy. Eric Foster, Stem co-founder and CEO, told BusinessDen the new concept will be a “bottle shop that has a restaurant and bar in it.” All Stem Ciders products will be available at The Northern Spy, he said, but no production will be done on site — Stem will ship its cider to North Carolina from Colorado. Black Twig did not produce its own ciders. The move expands the reach of Stem Ciders, which currently distributes in Colorado, California, Oklahoma and four other states across the Midwest, according to its website. Foster said the eastward move was funded by profits from the Denver-area outposts. Cans of Stem Ciders products. 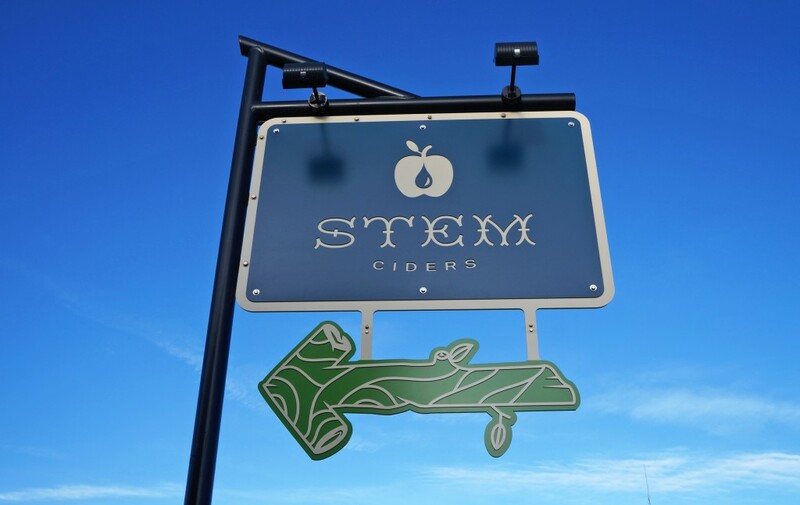 Stem Ciders has expanded rapidly since opening its RiNo taproom at 2811 Walnut St. in early 2014. It took just two years for the cidery to outgrow that space, which was used as both a taproom and a production facility. In 2016, the company reported a $1.2 million fundraising round to finance an additional production space. In early 2017, Stem bought two lots — nearly 8 acres — east of downtown Lafayette for $500,000, and closed on a $6.2 million SBA loan later that year that funded the construction of Acreage, which covers 4 of those acres. 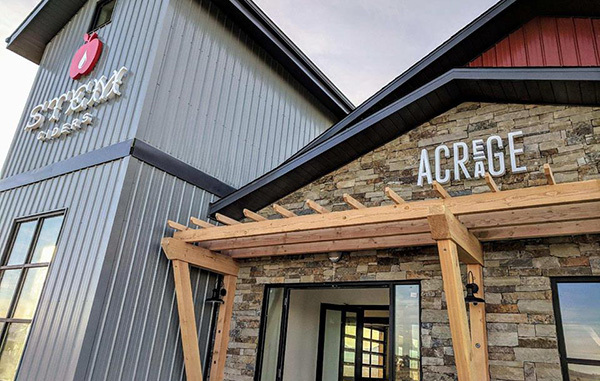 The two-story, 30,000-square foot Acreage facility opened in February 2018. The business allocated 15,000 square feet for its offices and production space on the ground floor, and 5,000 square feet on the second floor for its taproom and restaurant. Stem also plans to plant an apple orchard. In addition to greatly expanding Stem’s footprint, Acreage was the first culinary venture for Foster and co-founder Phil Kao. The pair teamed up with chef Eric Lee and Kelly Whitaker’s Id Est. Hospitality Group to open the eatery. At The Northern Spy, Lee will continue to oversee the menu, which Foster described as “American food with a Southern flair.” The menu will be comprised of about a dozen items that are easy to pair with ciders. Denverites who make the cross-country trek can find The Northern Spy at 2812 Erwin Road in Durham. Correction: This story has been updated to note that Stem plans to plant an apple orchard at its site in Lafayette. The orchard is not yet in place.